RAW begins with an extreme close-up of Romeo battered and bleeding. The opening sequence landed a solid punch and my hopes were raised. This material had the potential to be a suspenseful espionage drama. But the film is too drab to soar. I’m going with two stars. Our spy movies, mostly set between India and Pakistan, feature agents and double-agents chatting at qawwali performances, presumably thinking the wails will drown them out. Romeo Akbar Walter follows spy clichés dutifully and drowns us in minutiae, but never feels immediate or exciting. 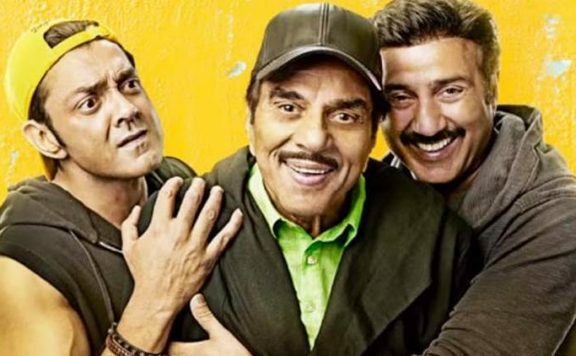 It’s a slow film, and the spies at the qawwali are played by John Abraham and Mouni Roy. By now all of us know how spies operate. The basics have been drilled into us by far superior movies like Meghna Gulzar’s Raazi (2018), which is still bringing Alia Bhatt accolades and awards. However, RAW, which is a pale cousin of Raazi, is at a disadvantage because of this very reason. It appears like a poor copy. John has said in media reports that the film entertains and not educates. Frankly, where does it entertain? ROMEO AKBAR WALTER has a shocking start but then goes downhill. The film suffers from problems at many places. Audiences might not be able to comprehend what’s going on in the story. Quite a few sequences are difficult to digest especially how Pakistanis start to trust Romeo so easily. 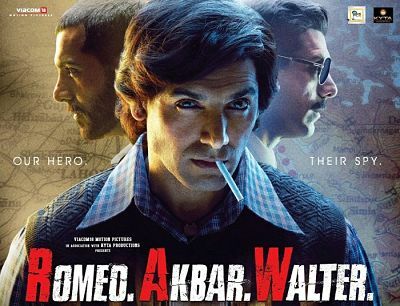 On the whole, ROMEO AKBAR WALTER fails to impress as it suffers from a flawed script as well as a weak and lengthy execution. At the box office, it will have an uphill task to register impressive numbers.